The Studio City location opened in 2009. 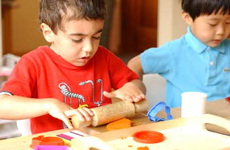 Sunset Montessori Preschool is an independent school founded in 2002. Our beautiful classrooms are bright and cheerful, with plenty of space for movement, exploration, and discovery. 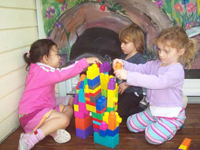 Our school is designed to appeal to the natural curiosity of the child in a secure, respectful, and warm setting. The best way to become familiar with our extraordinary program is to experience it. Please review our website and give us a call to schedule a tour. Please note that tours are only for parents. 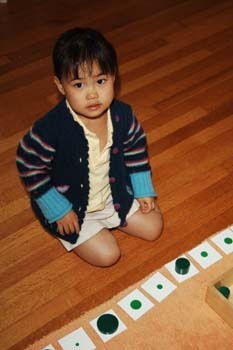 We are confident that you will be impressed by what Sunset Montessori Preschool has to offer! Copyright © 2019 Sunset Montessori Preschool. Website designed by www.hiwebtechsolutions.com. All Rights Reserved.